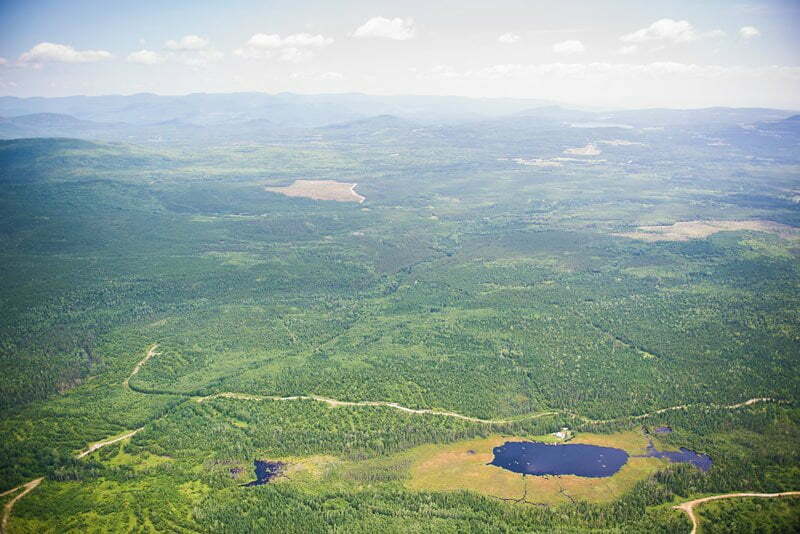 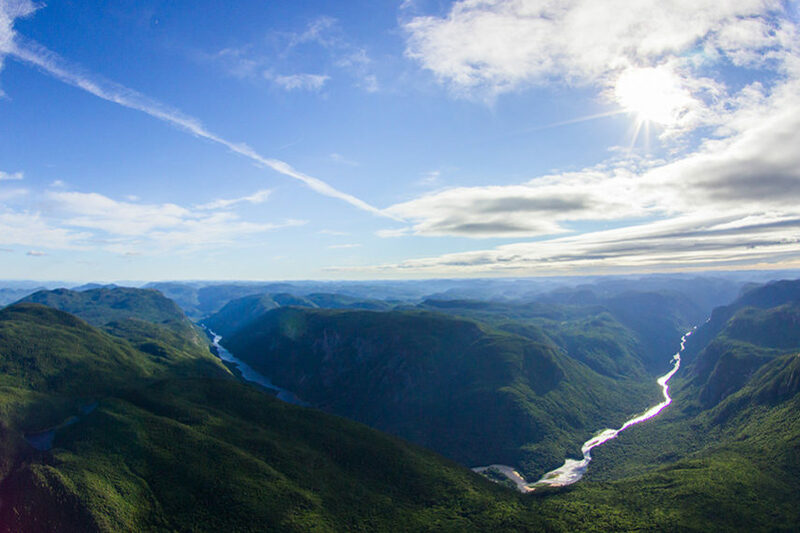 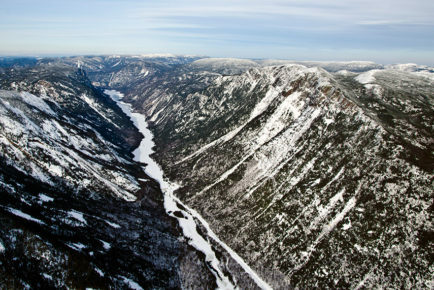 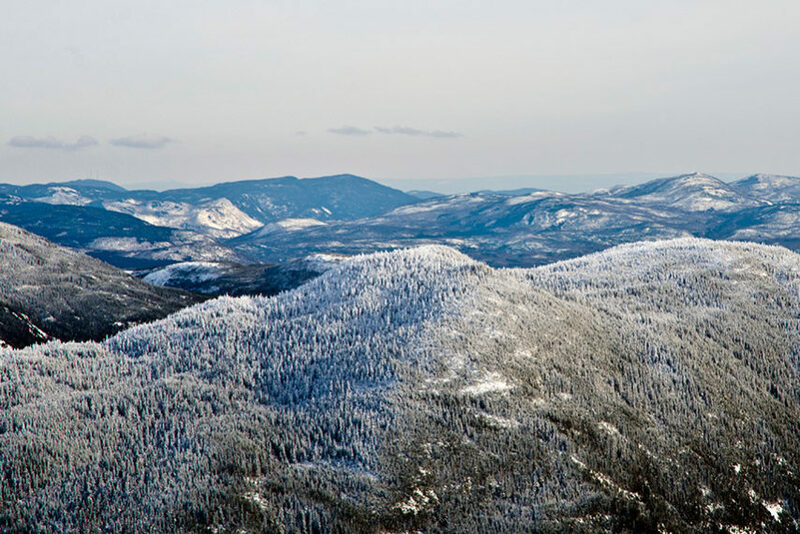 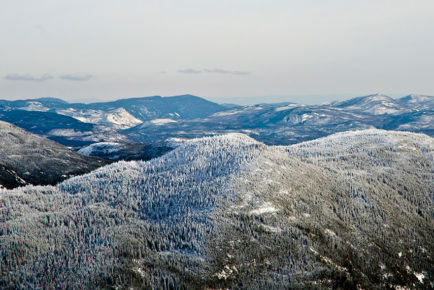 Soar over the impressive Parc national des Hautes-Gorges-de-la-Rivière-Malbaie ! 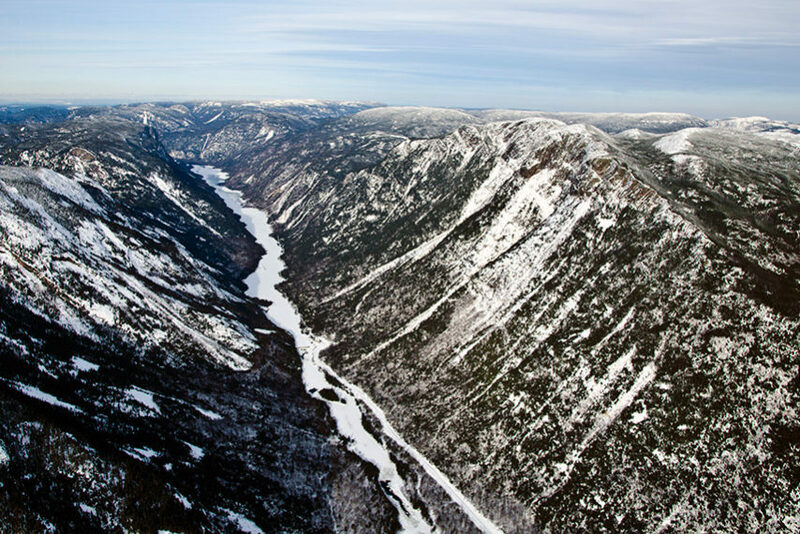 Boasting the highest cliffs in Eastern Canada, this park has everything needed to impress our passengers. 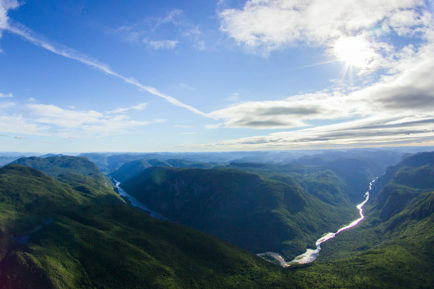 You will be amazed by the wild and dramatic natural landscapes seen from a unique perspective! 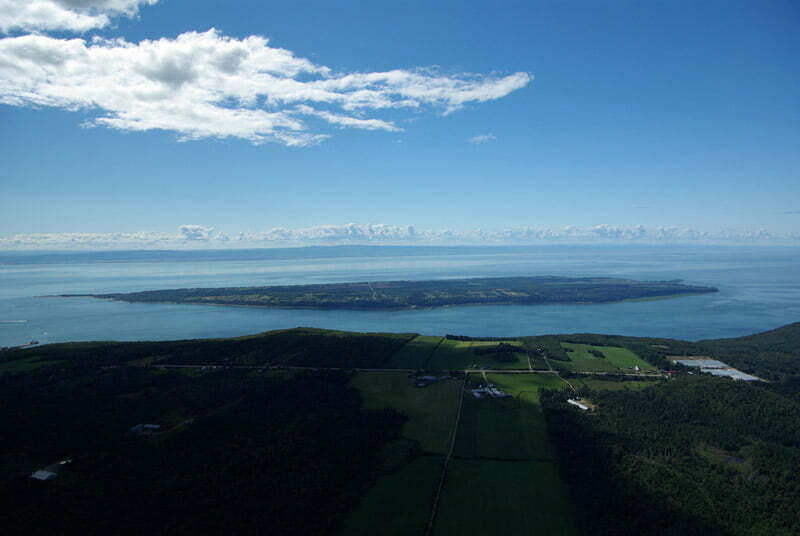 On the way back, the Malbaie river will wind its way below your eyes. 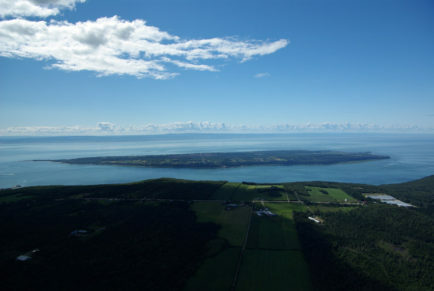 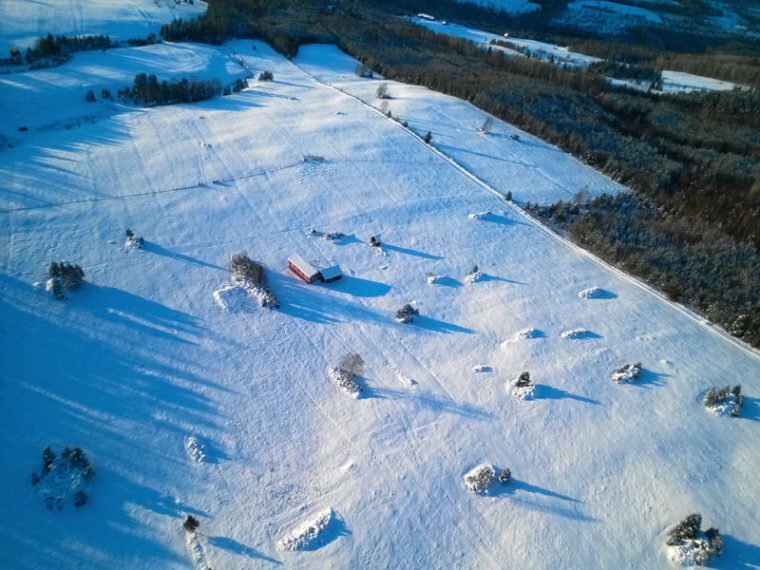 Isle-aux-Coudres and Baie-Saint-Paul will give the finishing touch to this unforgettable aerial journey.